Remember what was good about the suburbs? Simple family homes with ample outdoor space to garden, play, entertain or relax … This ideal is no longer confined to outer urban areas. New, adaptable and innovative homes with space to live and play are being created in the suburbs and inner-city. 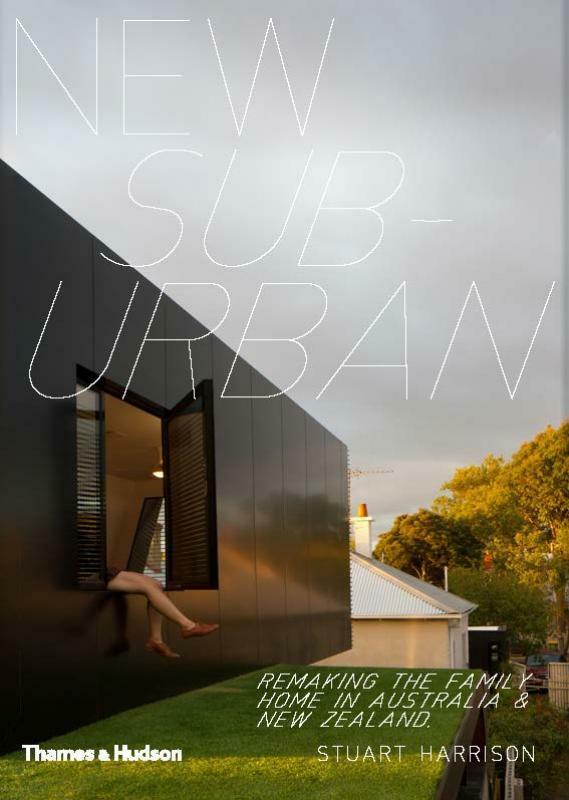 New Suburban showcases thirty houses that offer brilliant alternatives through intelligent and original architecture: new houses plus imaginative makeovers in both city and suburb. All value light, openness and the outdoors, while providing ample space for families in energy-efficient, flexible and beautiful dwellings.